Hi! My name is Debi Beard. I make crafting videos, home decor videos, video blogs, and DIY videos. I also own a vintage store in Solana Beach CA. I 've been recycling trash bound treasure and selling it in my store for almost 20 years! My work has been featured in magazines and on an episode of Extreme Home Makeover! I think that you can create a beautiful life from things found in the trash and along the side of the road! I love reusing what already exists and giving it a second life, but mostly I love inspiring you to do the same and sharing my ideas to make your life more fun! 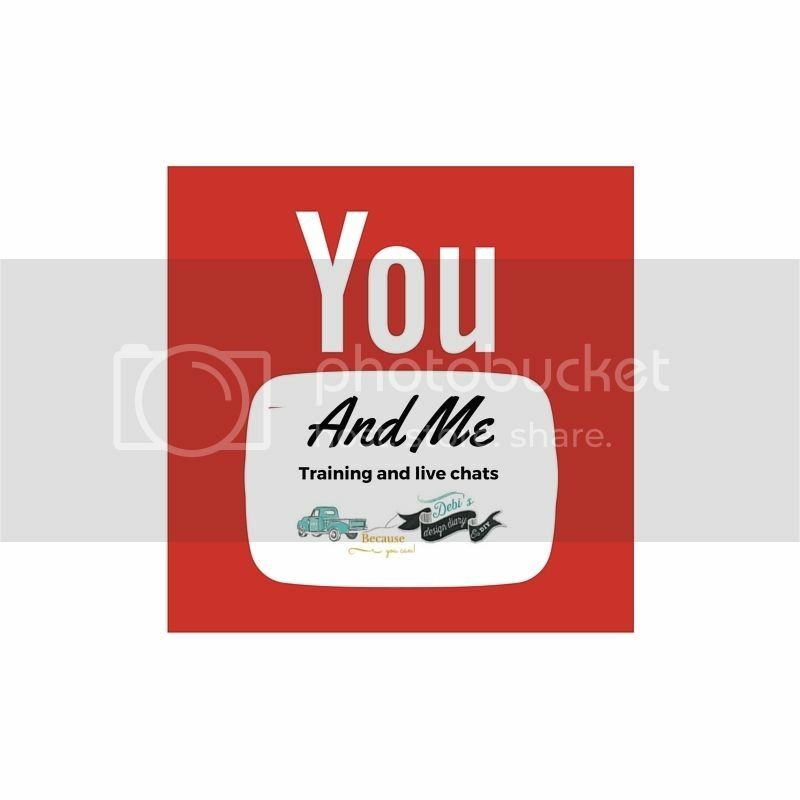 YouTube lets me share what I do with you! I think it's so exciting to connect with people from all over the world in a way that I wouldn't have the chance to do otherwise. On my channel, I share DIY ideas, and my tips and tricks on how to find hidden treasure that can be up-cycled, I teach you how to make things, and document my salvage hunting adventures along the way. This campaign will raise money for each video that I create and help me to expand my content to room decor and field trips to estate sales, thrift stores and flea markets. My goal is to get enough support to launch the Up-Cycled house Project! When I reach this goal, I'm going to rent a tiny house and move in with nothing but my camera and my clothes! Step by step, week by week we will decorate it together, I'll take you with me as I hunt for dishes, furniture and lighting, we'll dig through the trash, go to flea markets and yard sales. you can help me decide what to build, which colors to paint and how to make curtains! It's going to be a wild fun adventure and I can't wait to get started! Below, you will find a list of pledge amounts that you can commit to donating per video and the rewards that come with each pledge. Debi, I want to donate but what if you start posting a ton of videos and it busts my budget? no worries you can set a limit to how many videos you want to help me make. right now I make 4-6 videos per month and My Tuesday Takeover videos don't count because I don't make those. Become a DIY design advisor! You will have exclusive access to my patron feed, where I will share behind the scenes photos and ask for your input on my decorating decisions, you will help me decide what color to paint, which headboard project to build, which dresser to repurpose things like that! 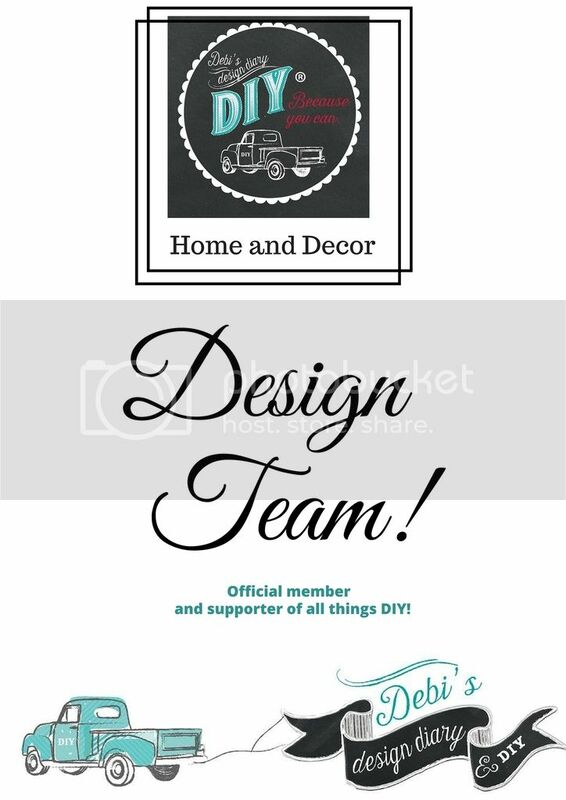 Become a DIY Design Team Member! you will receive all the previous perks plus you will help me curate design ideas for the house, I'll invite you to my private DIY Design team Facebook group where you can ask questions post ideas for the show and get to know other design team members. I'll post weekly resources and tips to help you with your own DIY projects and you will be sent an official DIY Design Team certificate than you can download and print. Find a creative way to display your certificate and I'll post a picture of it on my Instagram page! 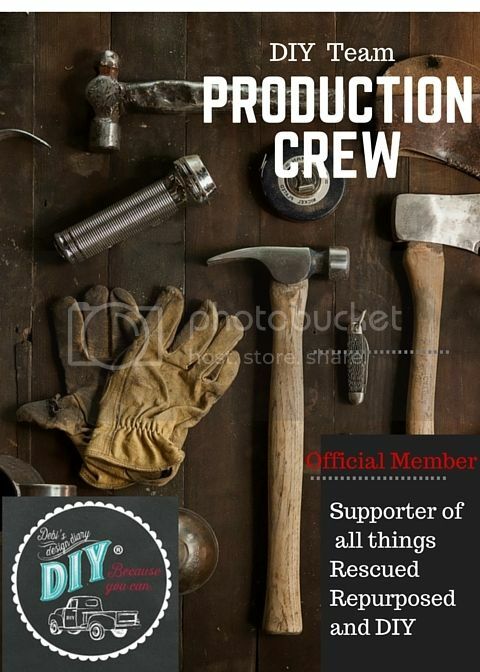 Become part of the DIY production crew! all the previous perks plus you get a production crew member certificate that you can download and print. AND an exclusive invitation to pin on my production crew Pinterest board. I will ask you to pin decor and DIY ideas to the board that viewers can vote on for upcoming video episodes. I'll ask you to pin specific categories like wall treatments, window coverings, headboard ideas, lighting, furniture storage etc. your name will be posted on my Production crew page and if your pin is selected for a project I'll give you a shout out in a video. your name will be entered in quarterly giveaways for my DIY goodie boxes, each goodie box will contain DIY Paint, a production crew bumper sticker, fun craft supplies and craft kits from my website. DIY design team exclusive production training You get all the previous perks plus special training from me, quarterly live chats, where I share my video production tips, and design secrets. You can ask me your design questions and be considered for an episode of Takeover Tuesday. If you have a quality DIY youtube channel I'll check out your videos and you might get asked to takeover my channel for one day, If selected I'll link to your channel and ask my viewers to subscribe to you, and your channel will be listed as a featured channel on my youtube sidebar! If your selected you get a Takeover Tuesday T-shirt! I have a dream to move into a completely empty tiny house and document the design process using only items found, thrifted or handmade. Everything will be re- purposed from the dishes to the decor. I will take you with me as I hunt for hidden treasure and show you how to find and re-use discarded items. You can help me decide which color to paint, what furniture to select and which project to build, it's going to be a magnificent adventure! the only new items will be things like nails and paint and and creative supplies ( and maybe the sheets and towels).